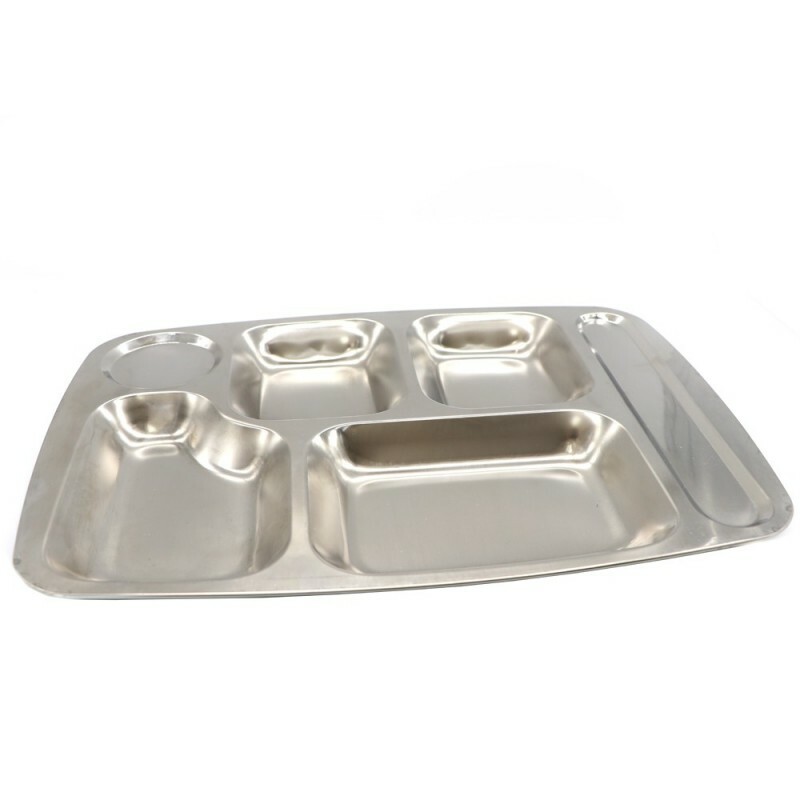 A rectangular divided feeding tray made from stainless steel. Children love these divided plates; great for the new eater, the fussy eater, portion control, snacks and for sharing. A plastic-free, non-breakable alternative for home, outdoors, picnics and camping. Buy reusable instead of disposable. Made from quality stainless steel for a lifetime of use. 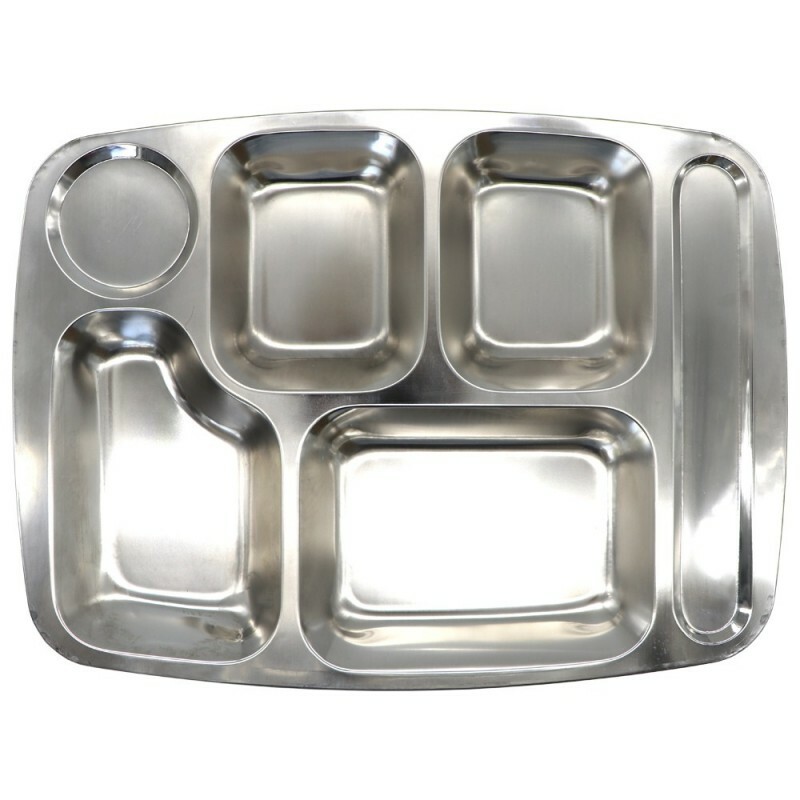 Use for sectioning small portions of food for babies and toddlers.